This is latest addition to Carthusia's outstanding Mediterraneo collection. 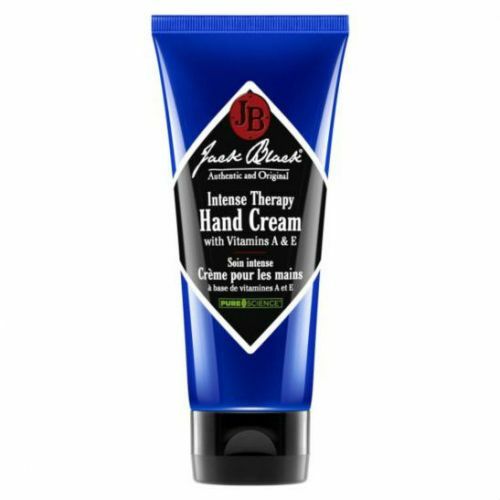 A rich hand cream that sinks straight into the skin leaving a non-greasy, completely nourished finish. Scented with the citrus tones found in Mediterraneo Eau de Toilette, this lightweight hand lotion refreshes and restores. Carthusia Mediterraneo Hand Cream has been formulated with a potent blend of nourishing ingredients to restore hydration and prevent the hands from drying-out - all whilst scenting the hands with the beautiful aroma that is Carthusia Mediterraneo. This lemon, lime and orange scented lotion sinks deep into the hands drawing moisture from the ambient environment using glycerin's natural humectant properties. Other ingredients include water, shea butter and amino acids that control water retention in the skin. 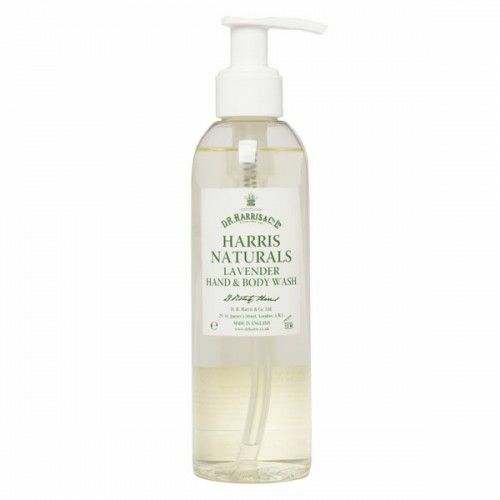 Apply the cream to the hands throughout the day to keep them hydrated and beautifully scented. Carry it with you and always apply it after washing your hands. This product is amazing, I actually bought some on Capri and was so happy to find someone who sells it in England. The service was brilliant and the company very helpful, would definitely buy again! I bought my first Carthusia "Fiori di Capri" Hand Cream at the Carthusia shop in Capri. 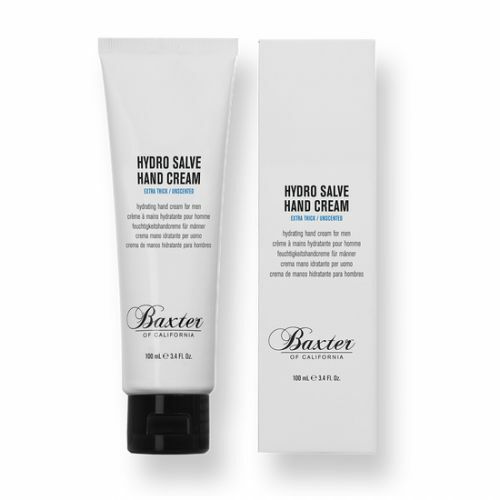 I have very dry hands and this cream is perfect for me - rich but easily absorbed by the skin. The fragrance is absolutely gorgeous and is not overpowering. It is also so luxurious that is worth the price! I recommend it 100%. This is a wo derful product......love it!